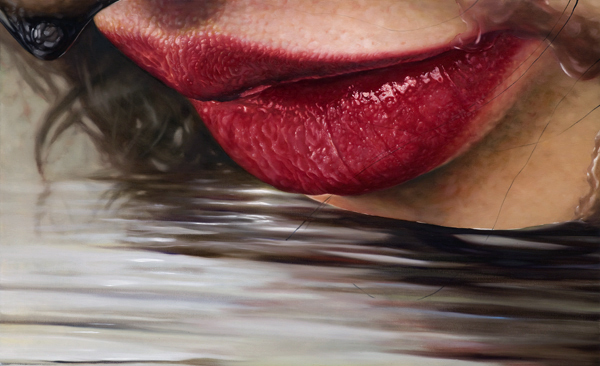 Kim Sung Jin is a Korean artist, born in 1973. 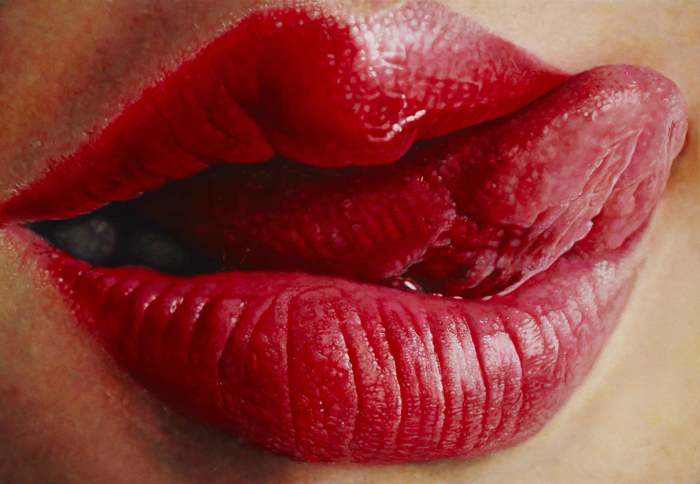 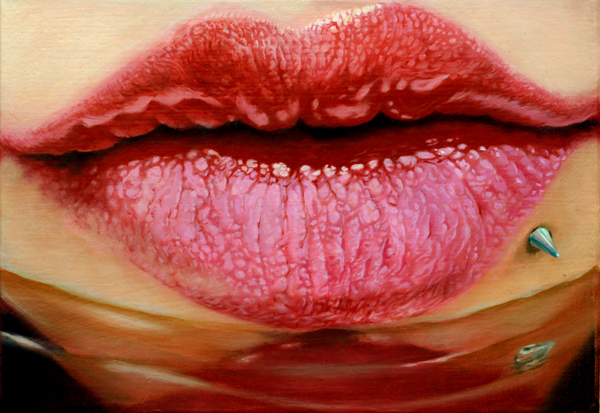 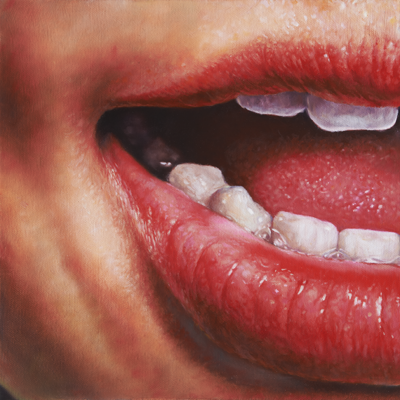 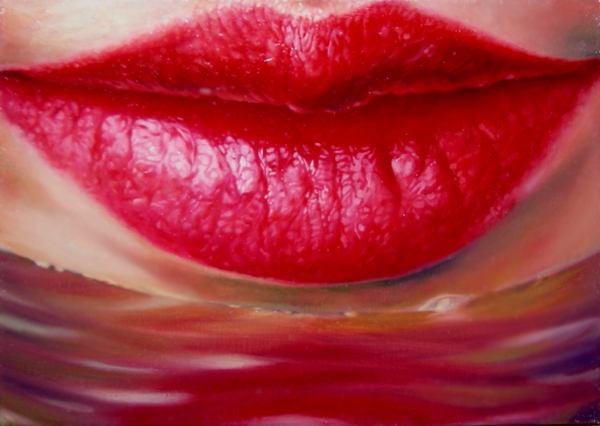 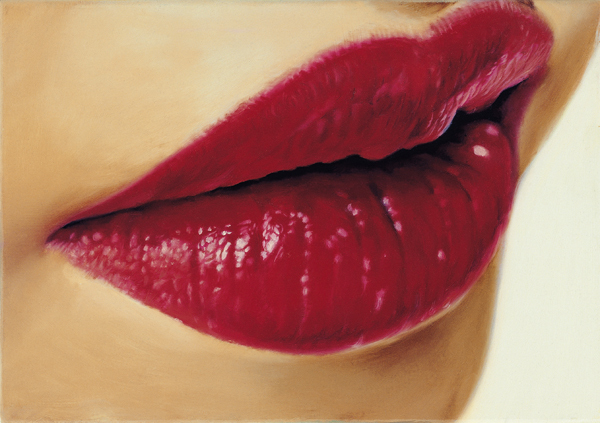 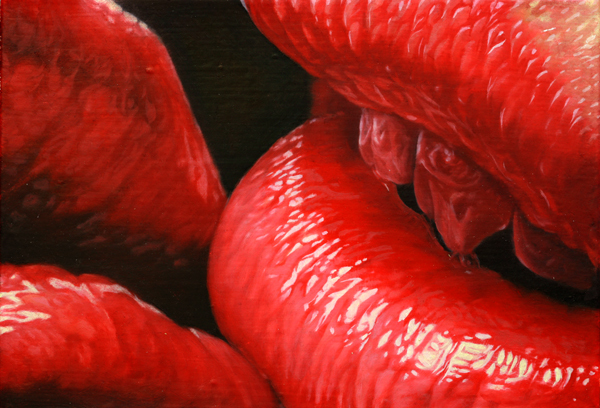 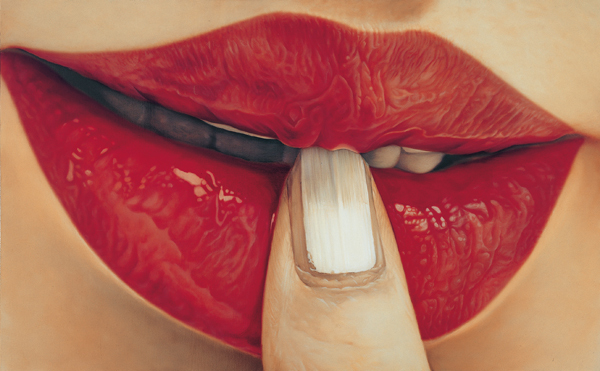 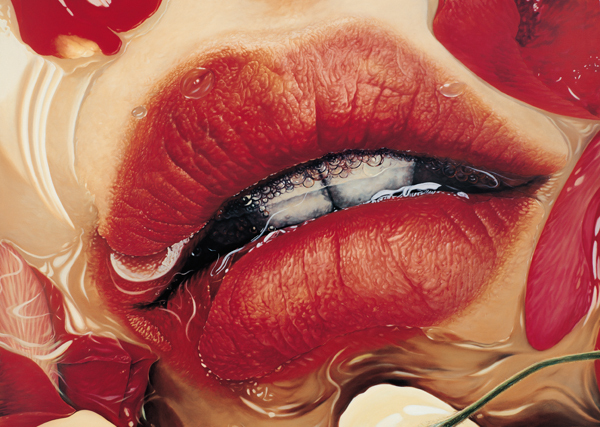 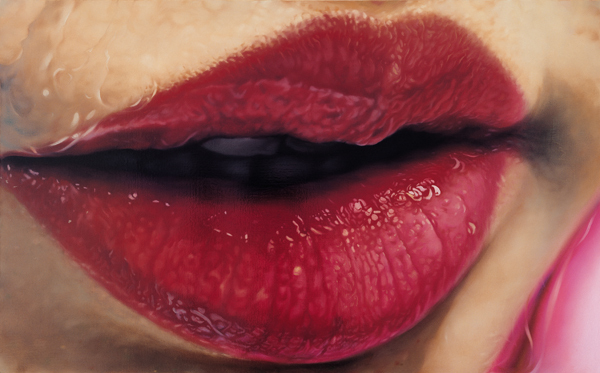 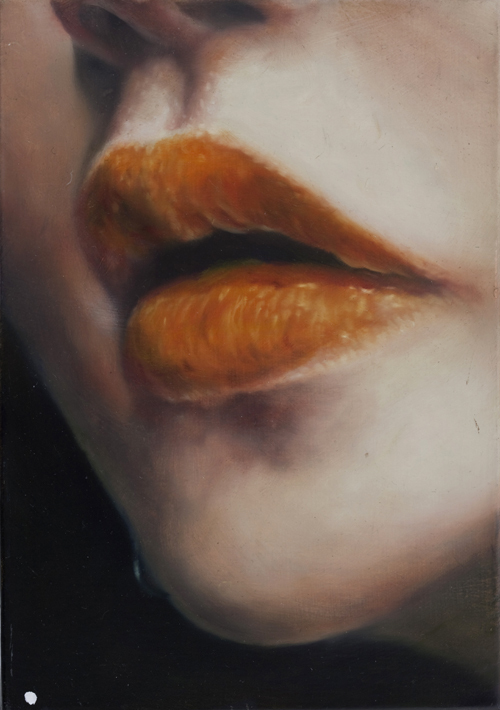 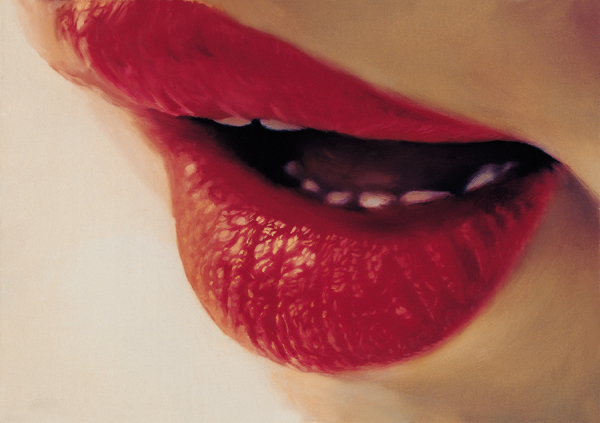 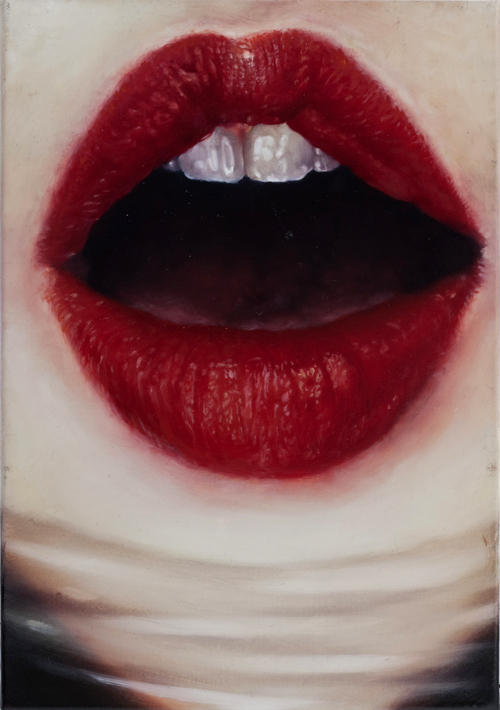 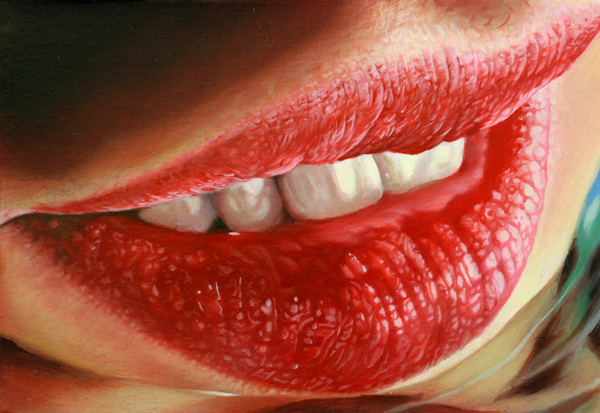 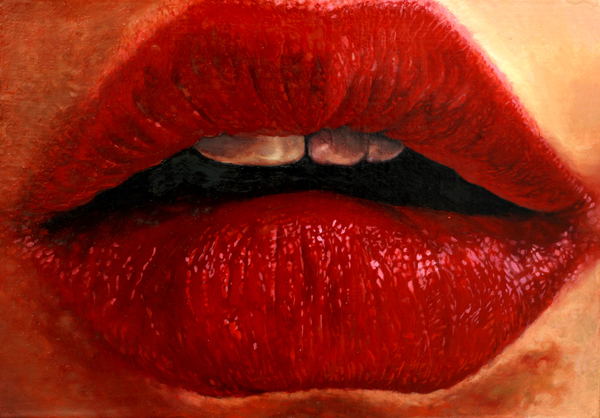 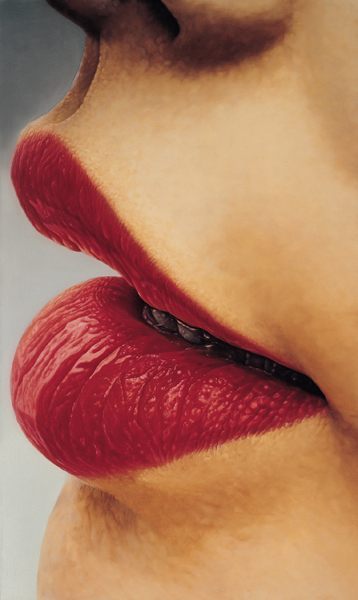 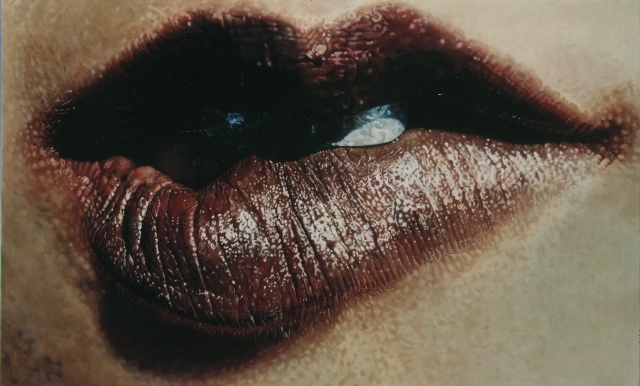 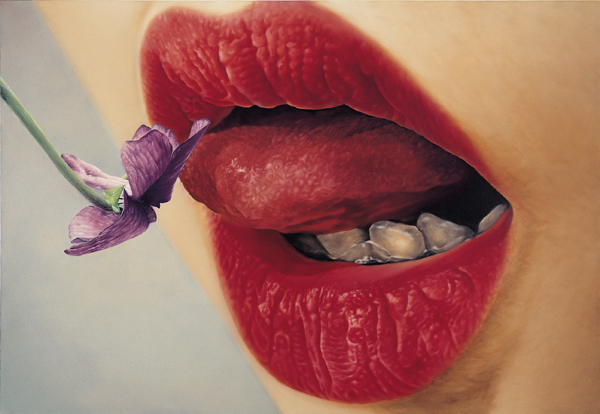 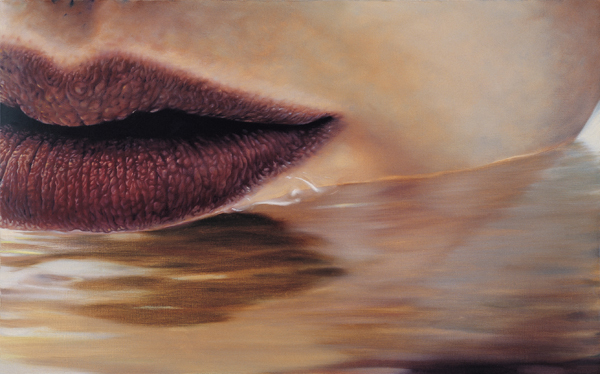 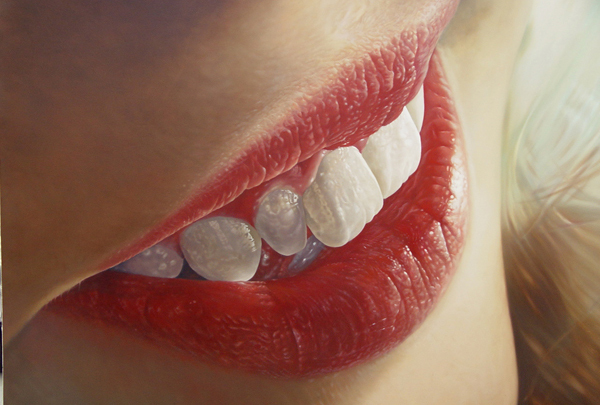 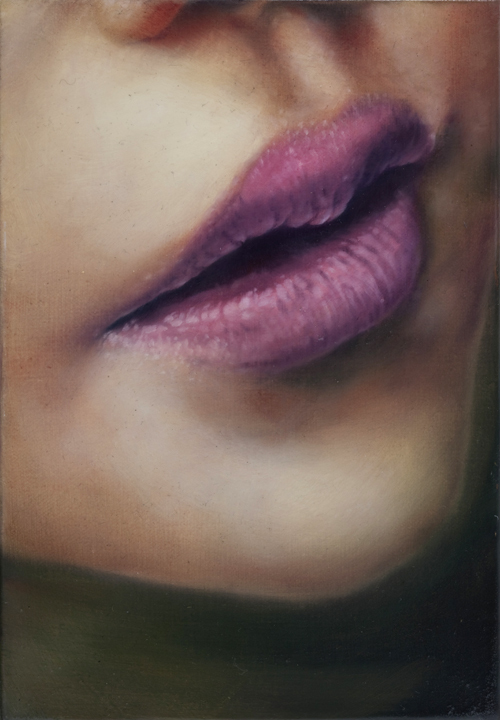 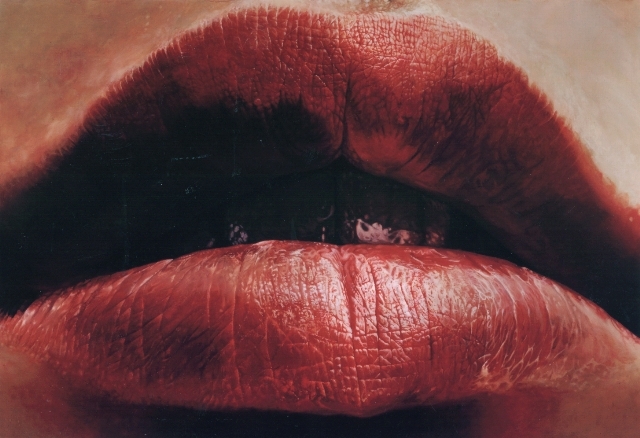 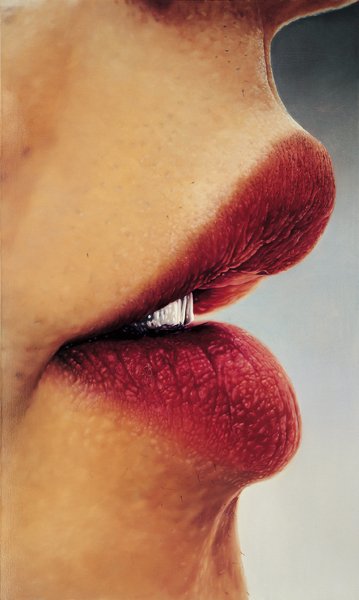 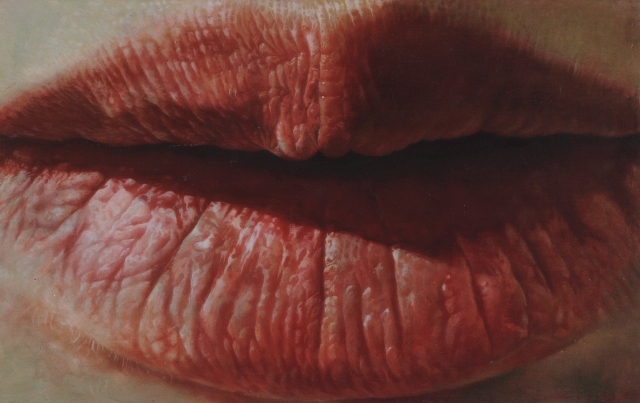 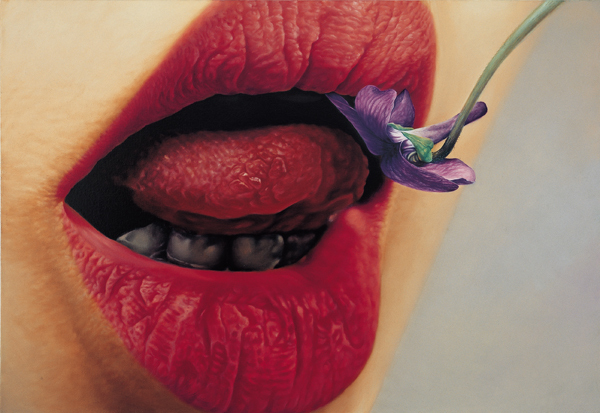 Working with oil as her medium, his work stands out for its photorealism and intense sensuality. 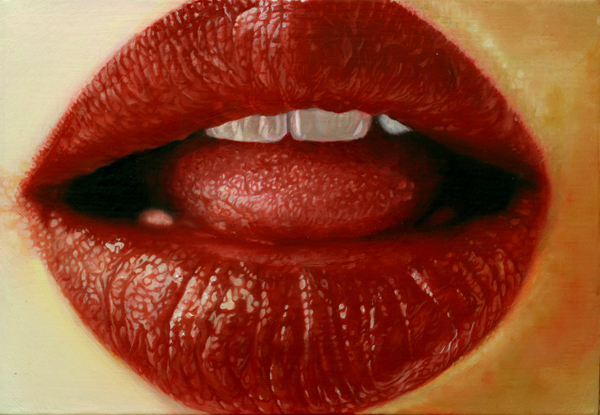 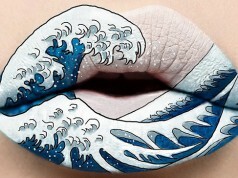 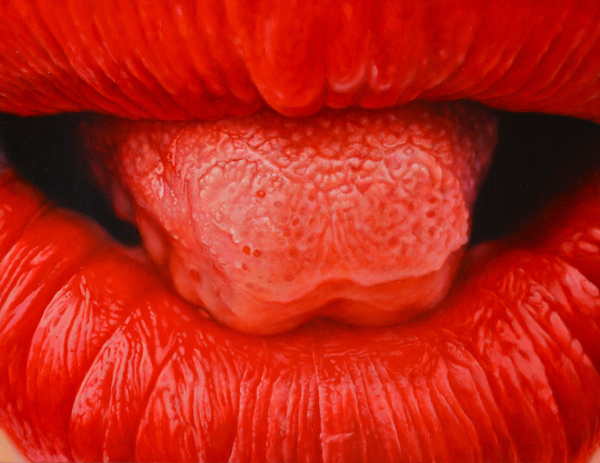 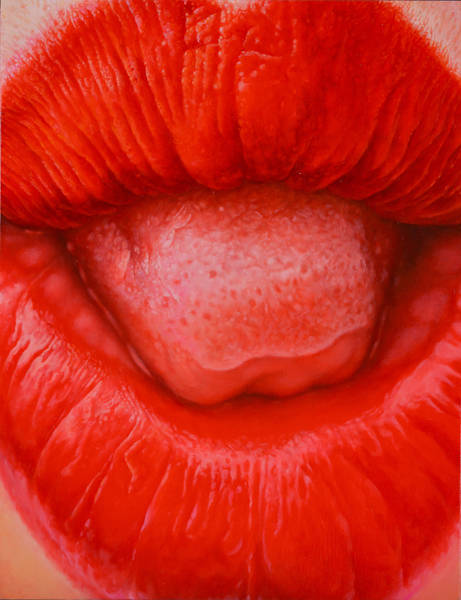 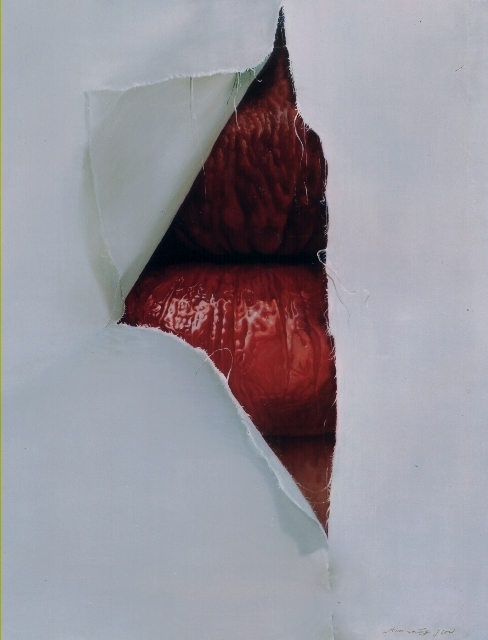 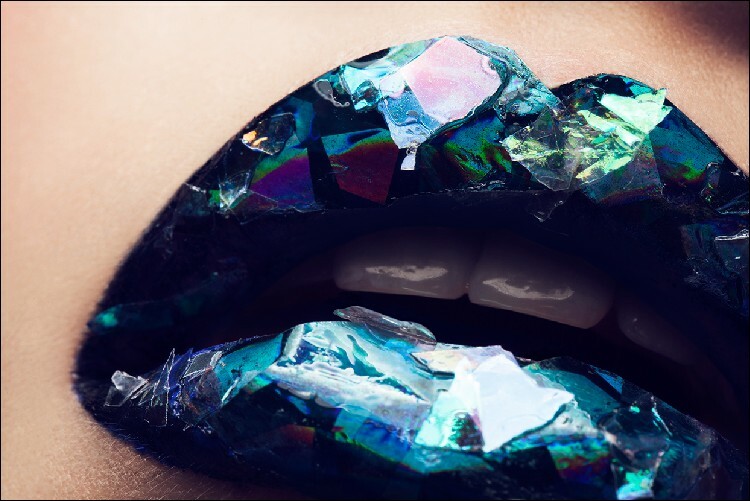 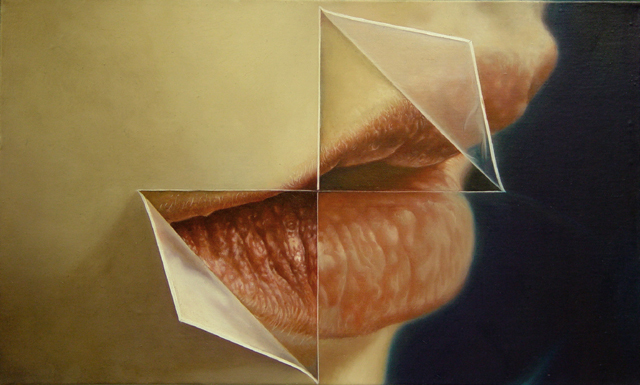 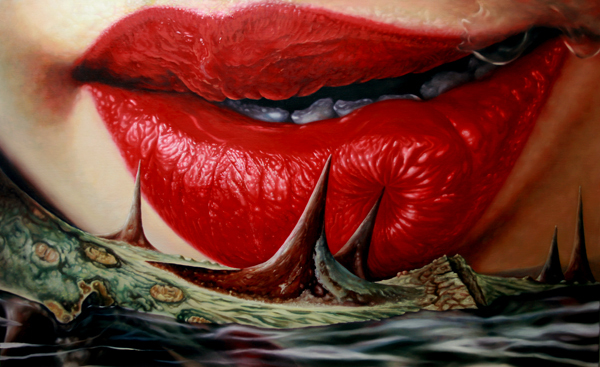 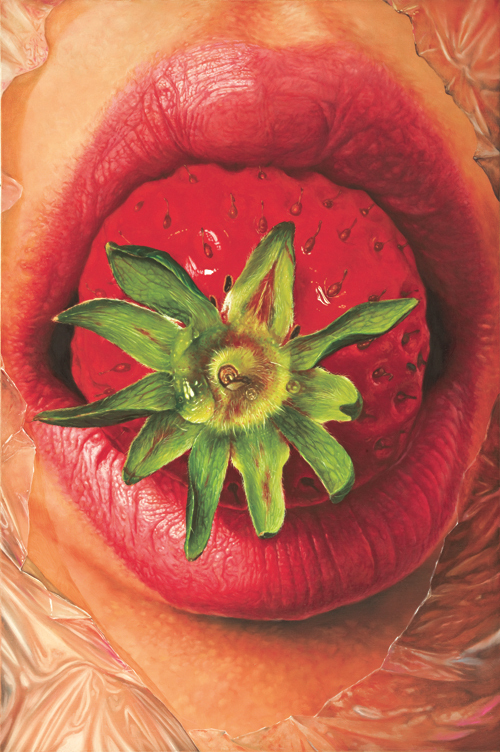 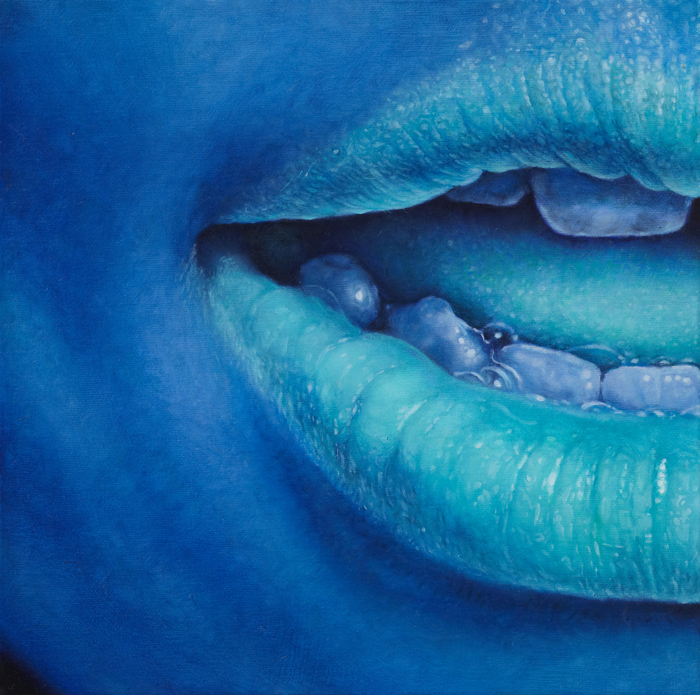 His seductive lip paintings are exceptionally made, drawing the viewer’s attention as he gets distracted by the vividness of the colors and the realness of the shapes.